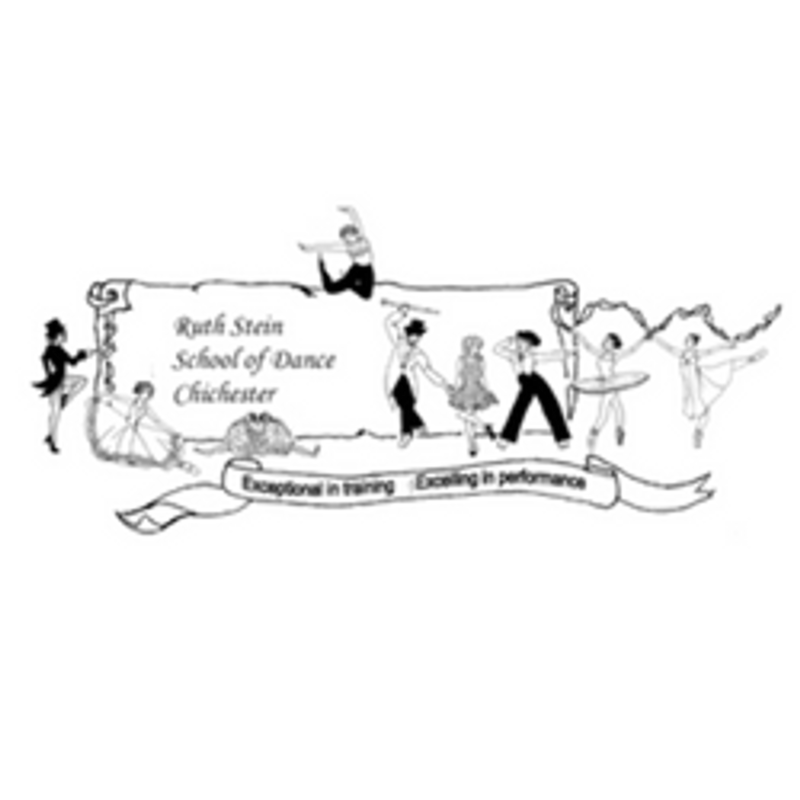 THE RUTH STEIN SCHOOL OF DANCE offers classes in Ballet, Contemporary, Tap, Modern, Jazz Dance, Street Dance, Musical Theatre, Historical Dance and Drama. Incorporated in the ballet classes children learn classical mime, national dances and to interpret the music with free movement and improvisation. In all faculties children are encouraged to develop their creative and choreographic skills. Vocational and higher grade students are introduced to the classical ballet and musical repertoire. Showing 18 of 47 products. Powered by BigCommerce. Designed by ecommerce experts.